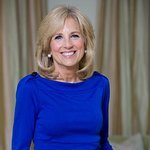 Dr Jill Biden is married to the 47th Vice President of the United States, Joe Biden, and was the Second Lady of the United States from 2009 to 2017. 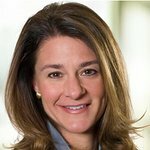 She was named Board Chair for Save the Children in 2017. 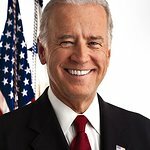 Al Franken America Ferrera Bradley Cooper Brian Williams Chanel Iman Coldplay George Clooney Hillary Clinton Julianne Moore Julie Andrews Kelly Clarkson Lady Gaga Robin Williams Whoopi Goldberg fun. Google trends for "Jill Biden"
We don't have any videos related to Jill Biden.